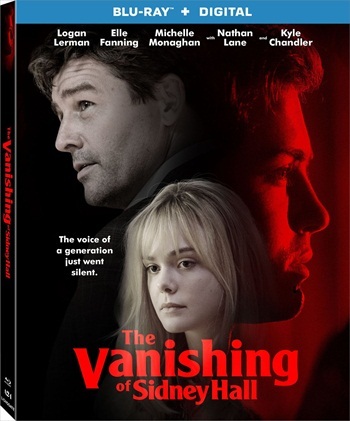 The Vanishing of Sidney Hall IMDB Ratings: 6.8/10 Genres: Drama, Mystery Language: English Quality: 720p BRRip Size: 1078mb Director: Shawn Christensen Writers: Shawn Christensen, Jason Dolan Stars: Michelle Monaghan, Elle Fanning, Kyle Chandler Movie Plot: Sidney Hall finds accidental success and unexpected love at an early age, then disappears without a trace. 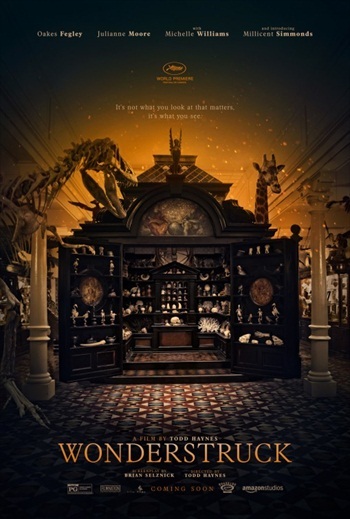 Wonderstruck IMDB Ratings: 6.8/10 Genres: Drama, Family, Mystery Language: English Quality: 720p BRRip Size: 1038mb Director: Todd Haynes Writer: Brian Selznick Stars: Oakes Fegley, Julianne Moore, Michelle Williams Movie Plot: The story of a young boy in the Midwest is told simultaneously with a tale about a young girl in New York from fifty years ago as they both seek the same mysterious connection. Insidious: The Last Key IMDB Ratings: 5.8/10 Genres: Horror, Mystery, Thriller Language: English Quality: 720p BRRip Size: 1001mb Director: Adam Robitel Writers: Leigh Whannell Stars: Lin Shaye, Leigh Whannell, Angus Sampson Movie Plot: Parapsychologist Dr. Elise Rainier faces her most fearsome and personal haunting yet – in her own family home.